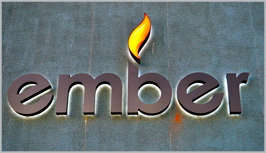 With over 10 years' experience in the hearth industry, our superb customer service and holistic approach makes Ember Fireplaces unique! We are a one-stop-shop for design, installation, and maintenance services. 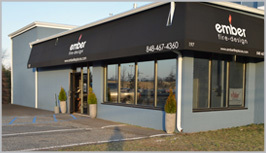 Our showroom features the work of local artisans and technical experts with products ranging from indoor gas fireplaces to outdoor grills and fire pits. Stop by and speak with our professional staff about your fireplace ideas. We focus on skillful design and the upgrade or conversion of existing fireplaces. Our convenient hours make it easy for you to meet with us and choose the perfect fireplace. We are proud to be a leading gas logs supplier and fireplace store in Central New Jersey. Browse our selection, speak with our staff, and enjoy unique fireplace concepts for your home.